The Jewelry Fair is still going on strong! If you haven’t stopped by yet, now is the perfect chance. The crowds have died down, the script monitors have been removed so you can shop your favorite Jewelry Makers with ease! Jewelry Fair 2014 is now open! Jewelry Fair 2014 is now open! Script limits are enforced, so please dress accordingly. Max scripts is 50, Max script time is .150, and Max memory is 5. Jewelry Fair 2014’s soft opening has begun! 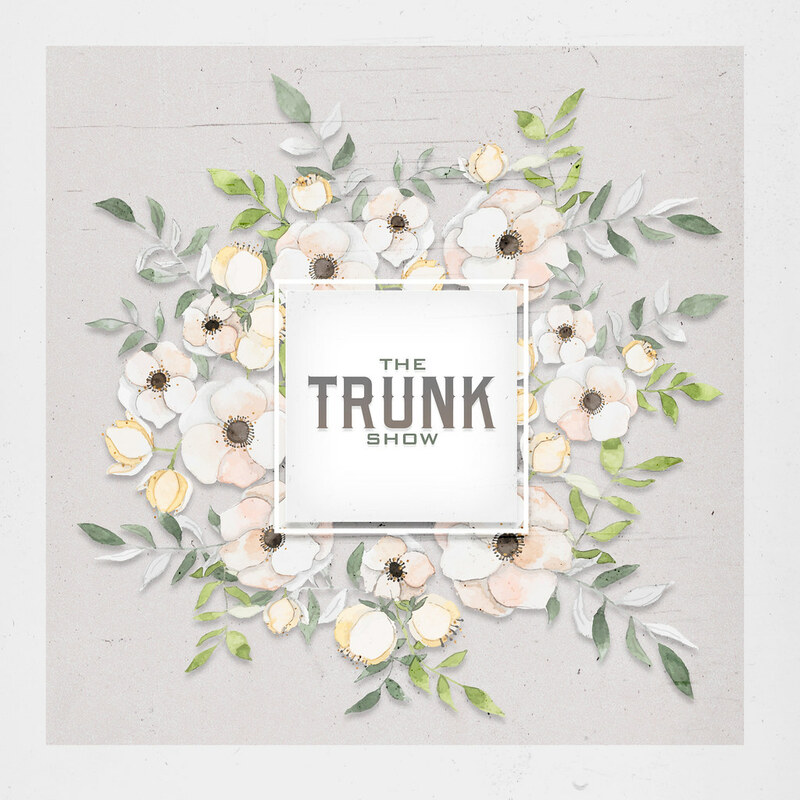 For the next 24 hours members of the selected sponsor groups and Pale Girl Productions Info group will be able to shop before the rest of the event is opened to the general public. 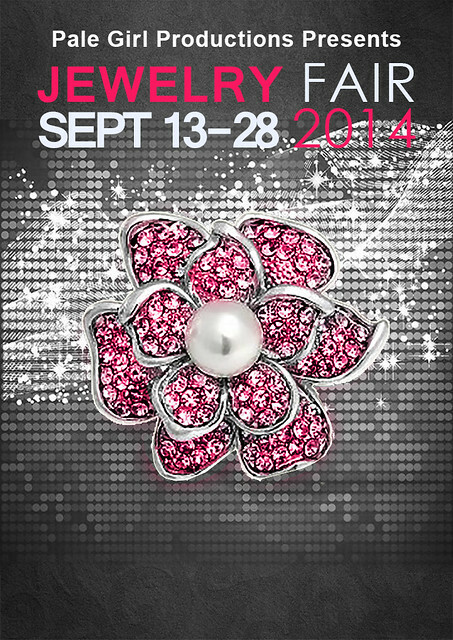 The opening date for Jewelry Fair 2014 is getting closer! Here is a teaser of what’s in store. 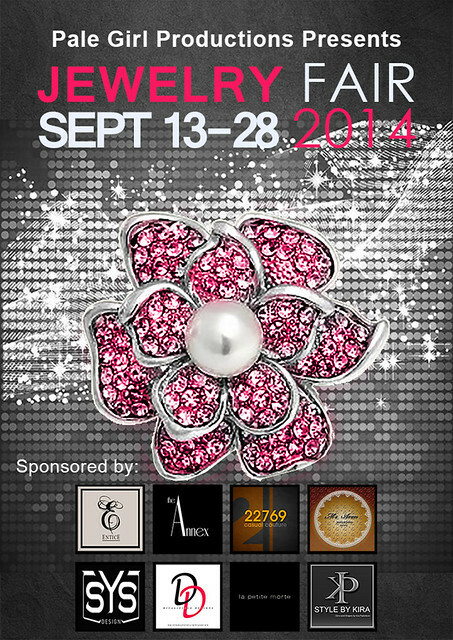 Sponsorships are available for the Jewelry Fair 2014! If interested in becoming a sponsor of the Jewelry Fair, please send an IM to either Kira Paderborn or PaleGirlProductions Resident. This is completely separate from booth allocations for the event. Sponsorships are available to any business within SL at the cost of 15000L per sponsorship. Limited to 8 total. 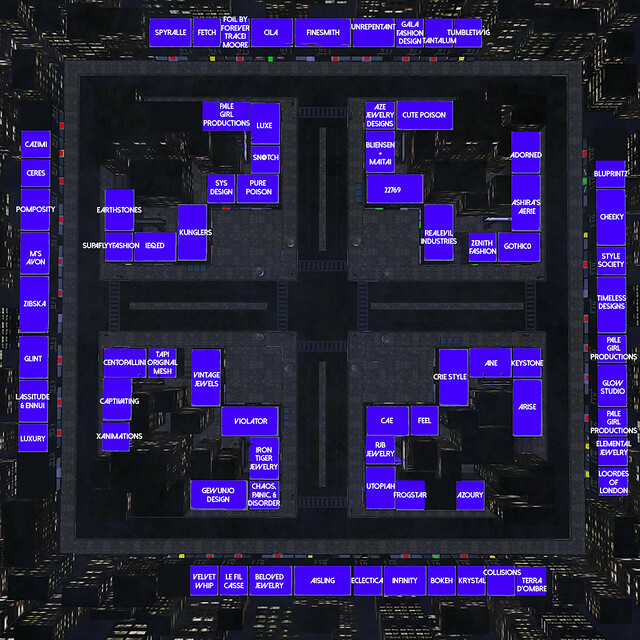 1) Your logo/billboard is placed at the landing point where it will receive traffic from everyone tping into the sim. You will be allowed to place a script in your logo/billboard that will either do ONE of these things: join a specific group, give an LM, link to blog or MP….your choice. In addition, you will be able to place an editorial poster on the oposite side of your logo. We will send the dimensions at a later date. 2) Your logo placed on all promotional material for the event including posters, website, etc. 3) Your name listed as a sponsor in the description of the about land. 4) Your personal business group invited to a 1 day early access. Payment is due at the time of approval. Jewelry Fair 2014 applications are currently still open. PaleGirl Productions is proud to announce the list of incredible jewelers participating in this year’s jewelry fair. This list is constantly being updated, check back often to see who else has been added. The team that brought you The Skin Fair are now opening applications for the 2014 Jewelry Fair. Open to all jewelry makers in SL™.